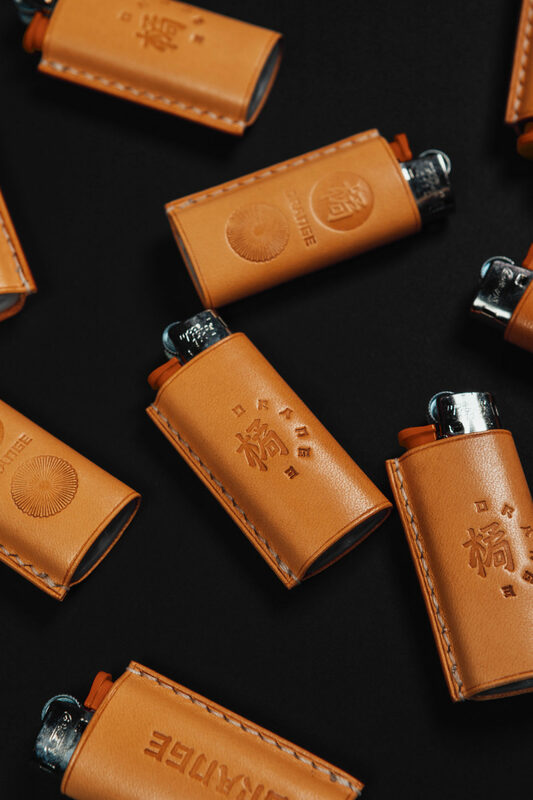 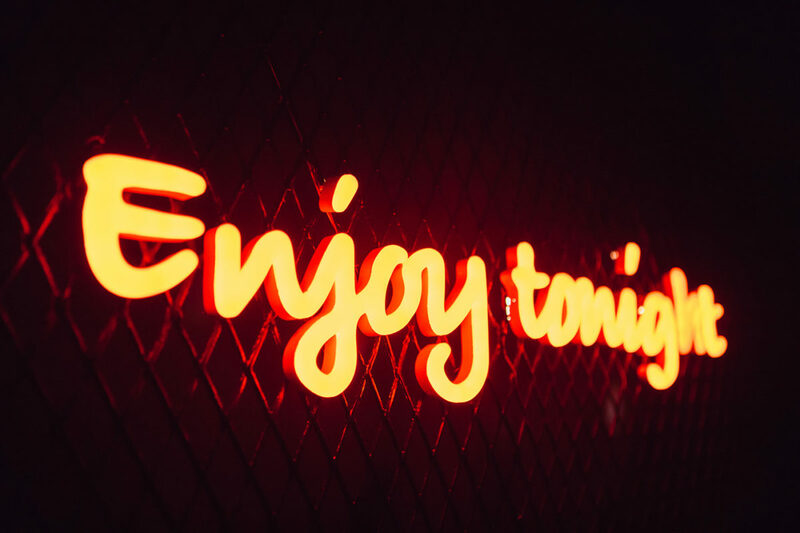 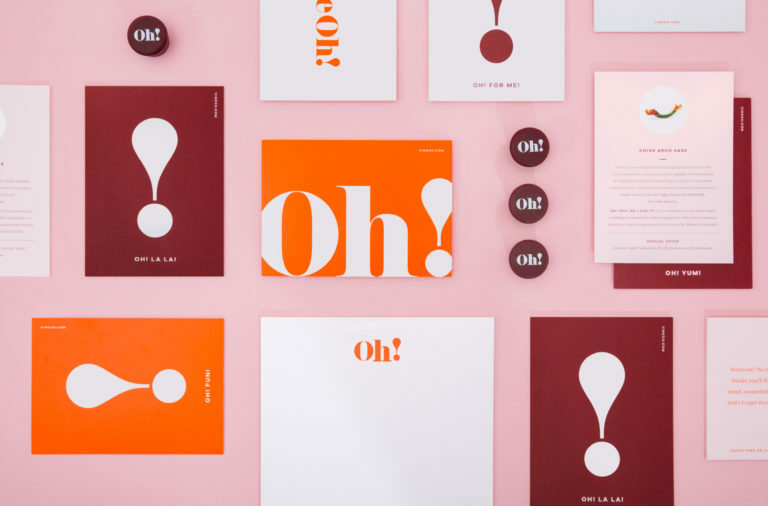 Sometimes all you need to create a striking brand is one color and a few simple elements. 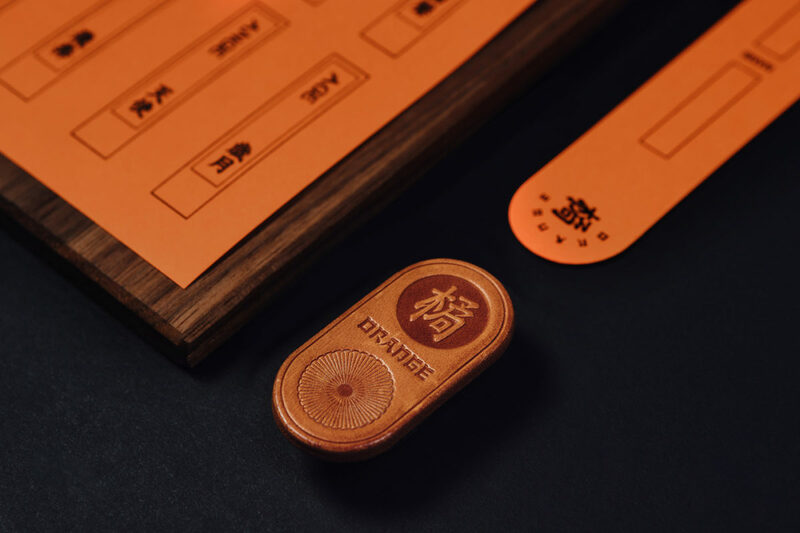 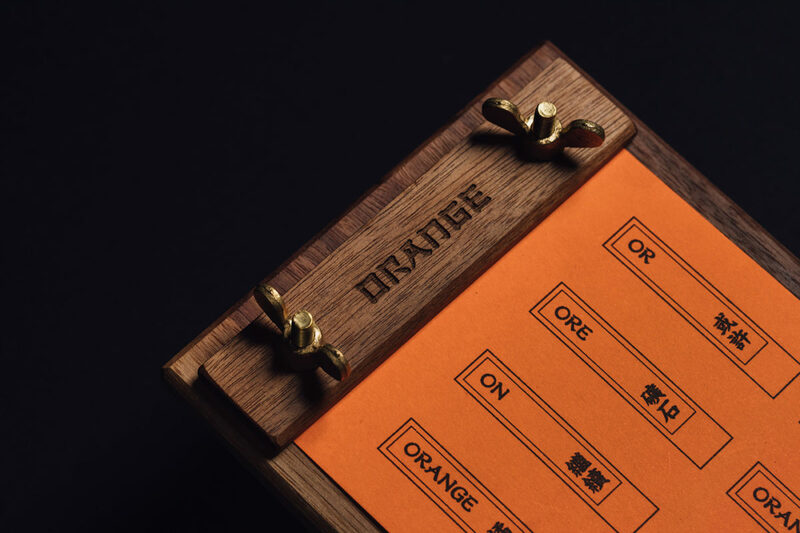 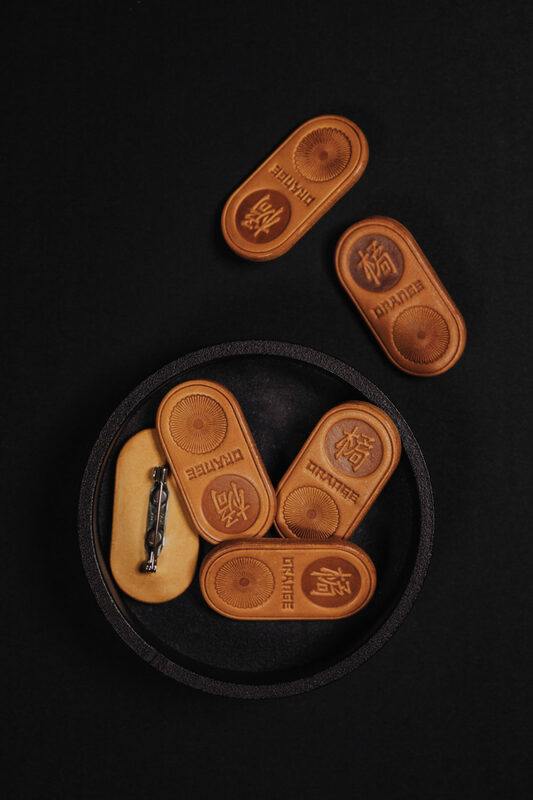 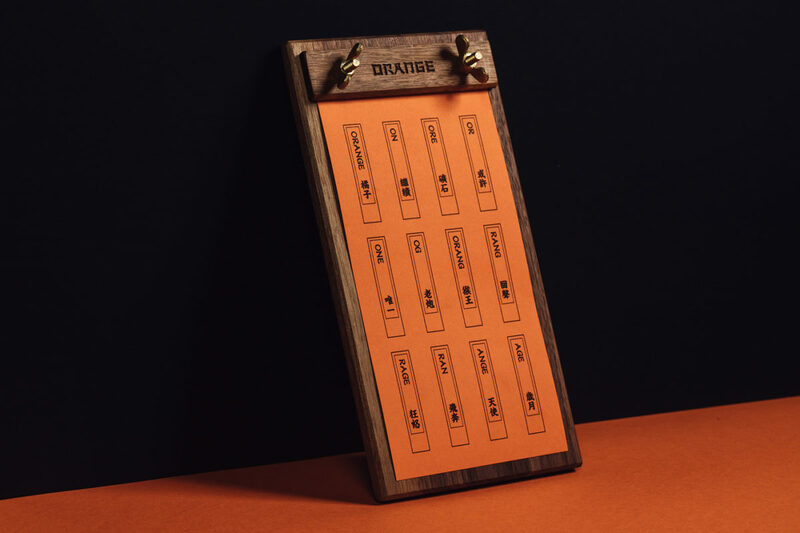 Bar Orange takes its name quite literally, using only orange materials across their menu and branded touchpoints. 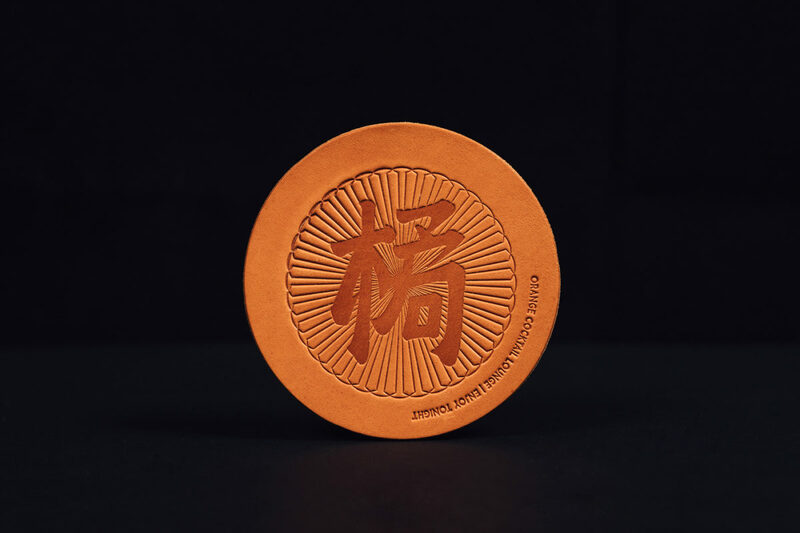 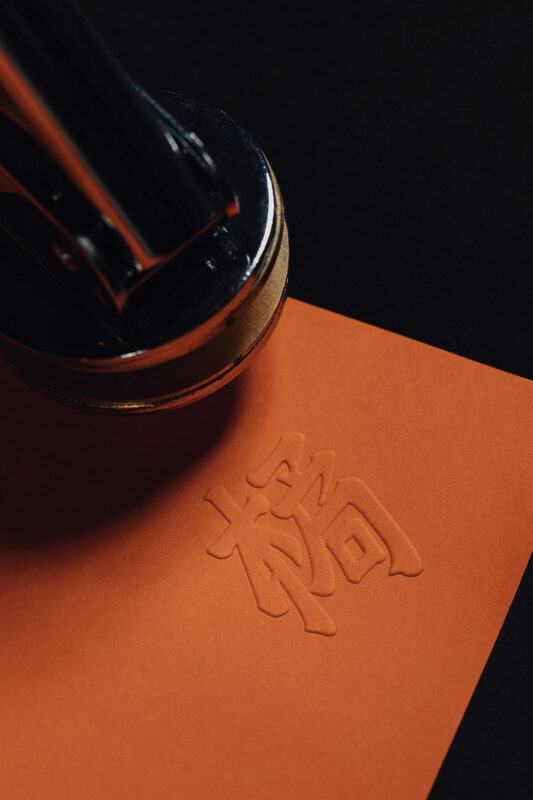 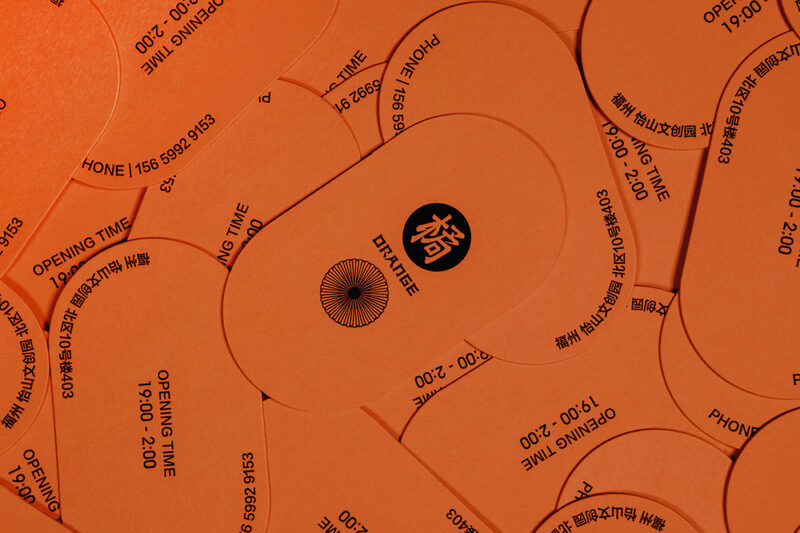 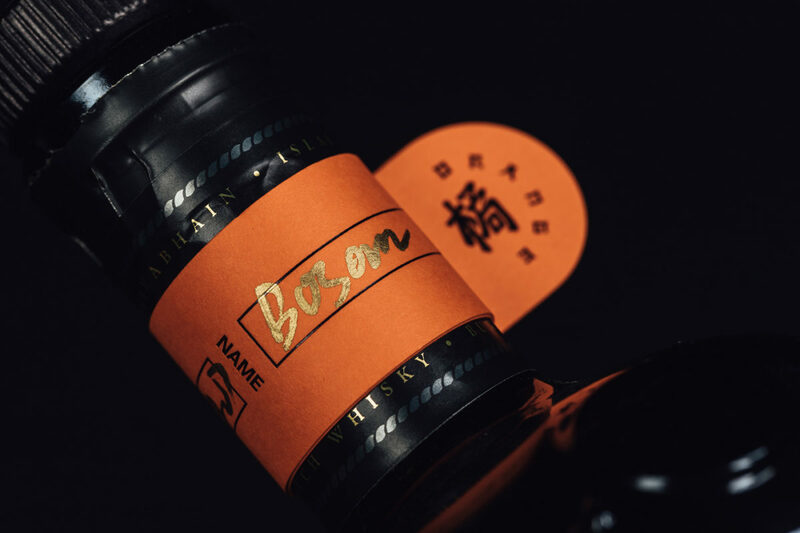 ‘Orange’ is depicted strikingly using a type that is influenced by Chinese calligraphy, often paired with its kanji counterpart. 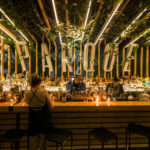 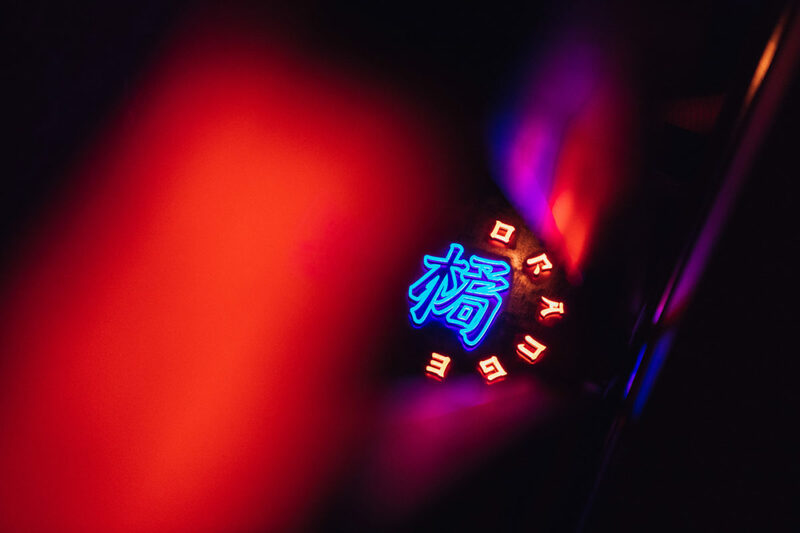 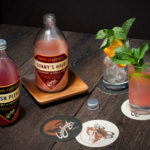 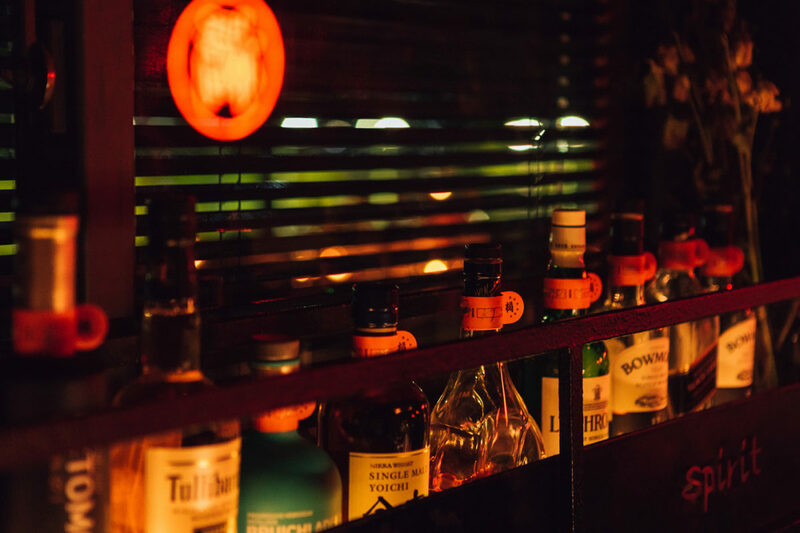 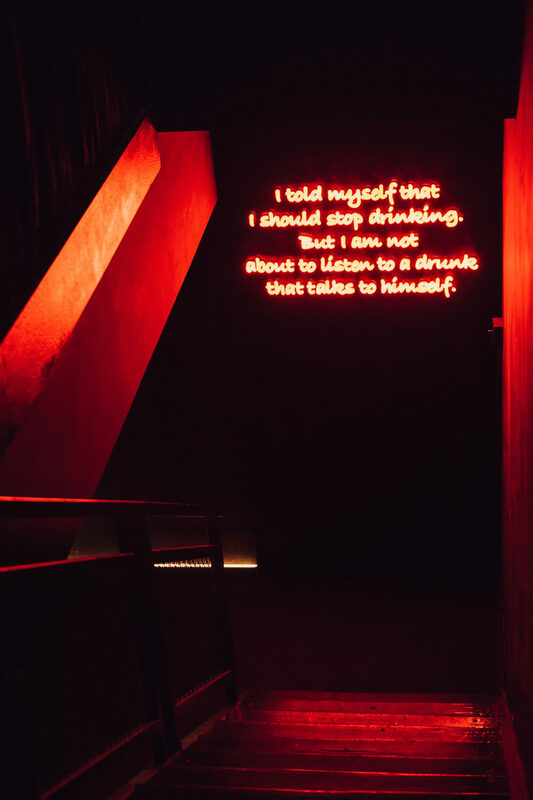 Cocktail culture is huge in China, so its no surprise that every detail of this bar experience is well considered. 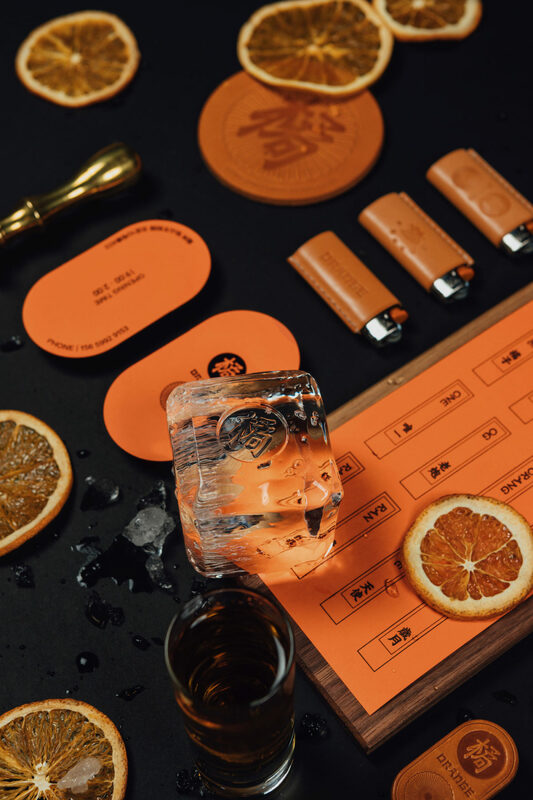 Even the large ice cubes used at Bar Orange feature its kanji symbol molded onto the surface. 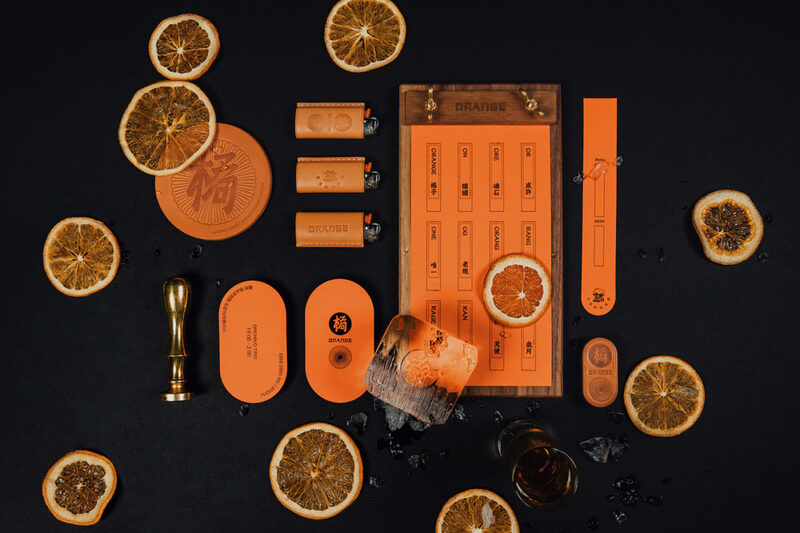 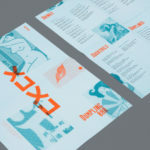 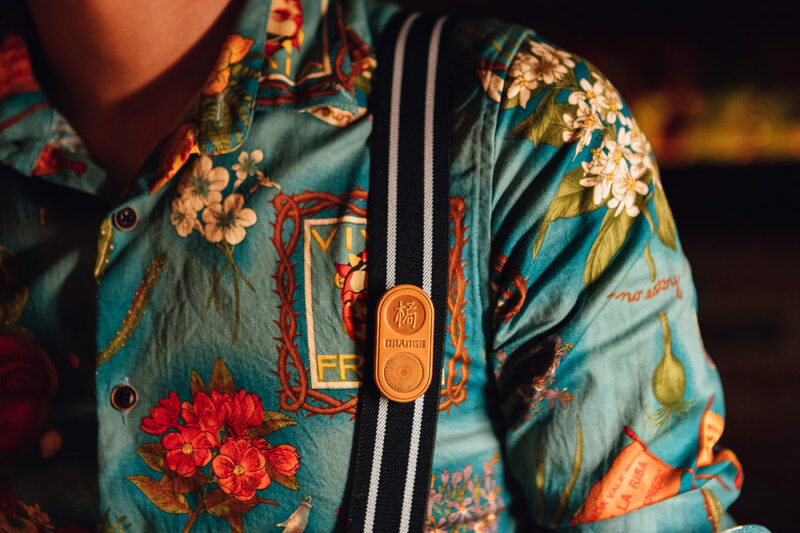 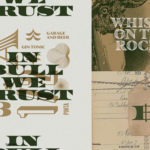 Bar Orange Branding & Print Design by Ideando.